State Hwy 1617, Scaffold Cane Rd, Bear Mountain Rd, and Big Hill Rd. Local residents include Charlie Baker, Nannie Johnson, Charlie Goodrich, J.C. Burnell, Cecil Hylton, Bertha Flannery, William Goodrich, and Matt Whittamore. 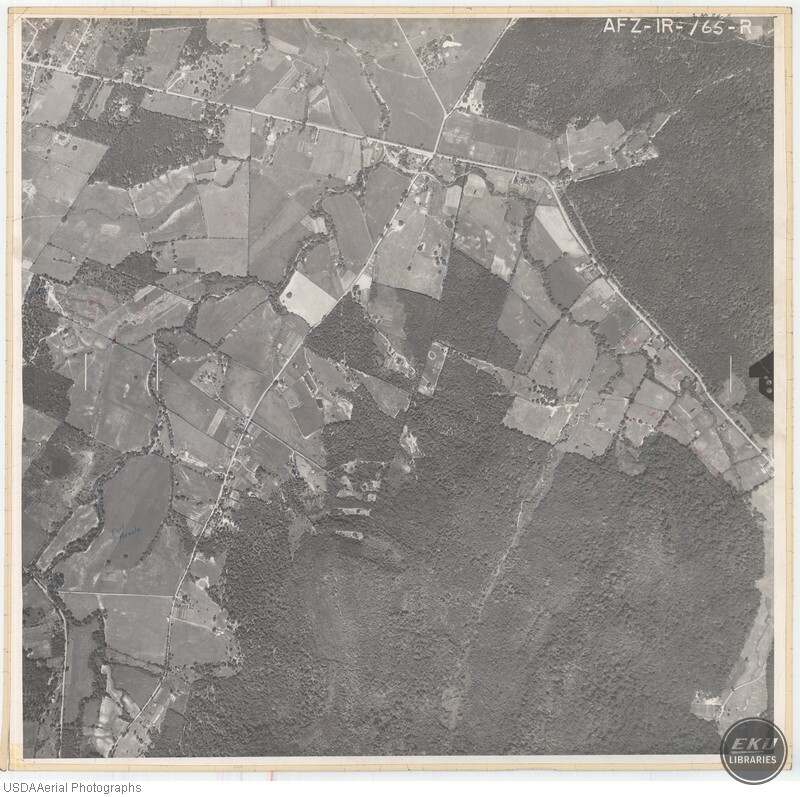 USDA, “South Madison County, Near Berea,” Digital Collections, accessed April 19, 2019, https://digitalcollections.eku.edu/items/show/853.